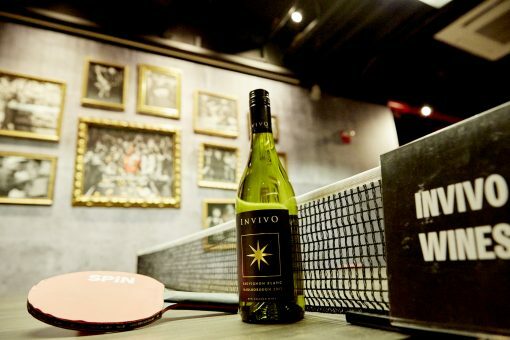 Last Wednesday, Invivo, a New Zeland wine brand, invited me to its US debut celebration at SPiN New York. 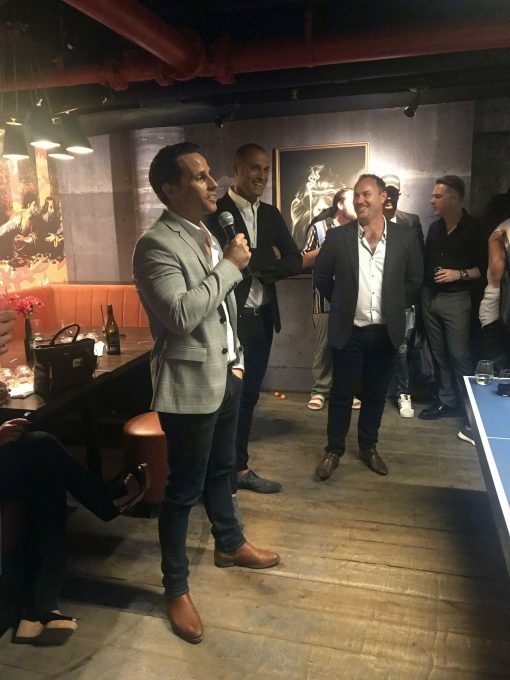 The brand’s co-founders and childhood friends Tim Lightbourne and Rob Cameron welcomed guests and toasted to this momentous occasion. 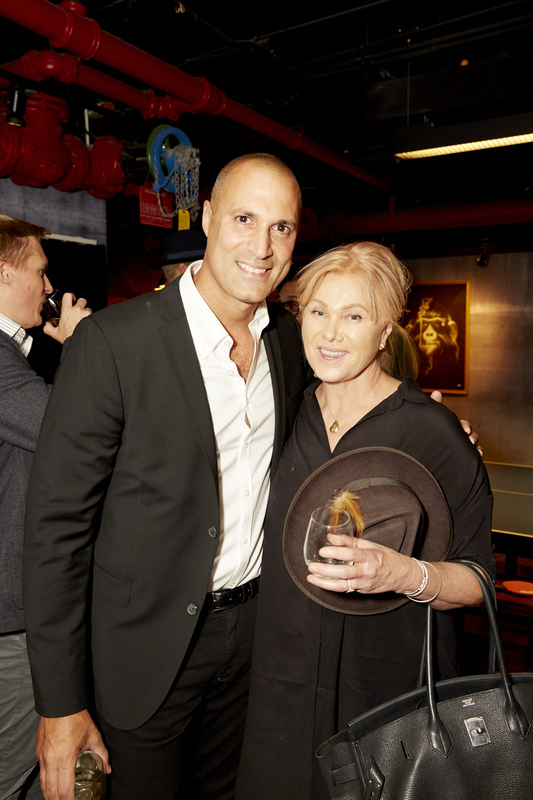 They also celebrated with their US “glambassador,” fashion photographer Nigel Barker. Interestingly enough, Nigel was the first person in the US to try Invivo. I love his fascinating story! 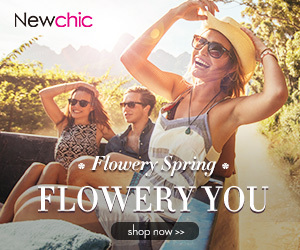 (Check my Instagram @Citychickstyle for the video clip). 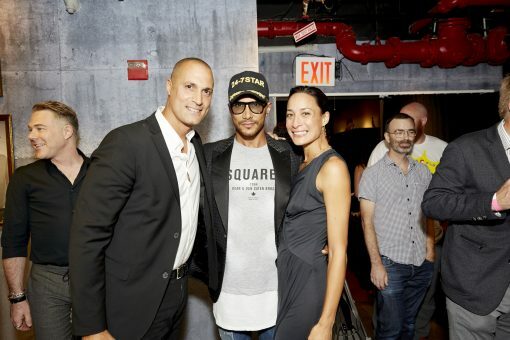 Other guests included Jay Manuel, Hugh Jackman’s wife Deborra Lee-Furness, Olympic swimmer Matt Targett, US Olympic fencer Miles Chamley-Watson, President of the NY Stock Exchange Tom Farley, Nole Marin (judge on ANTM), Sasha Aaron (country singer), fashion designer Alice Roi, and many more. We all had a great time at the celebration drinking the brand’s Sauvignon Blanc and Pinot Noir, and having small bites. Nigel and other guests played ping pong and a little “wine pong” too. At the end of the evening, Nigel played a game of ping pong against producer Eric Phillips and the Invivo glambassador won! I learned some other interesting facts about Invivo at the event. Graham Norton, a UK talk show host, is a shareholder and partnered with Invivo to create his own wine. This blend is also now available in the US. 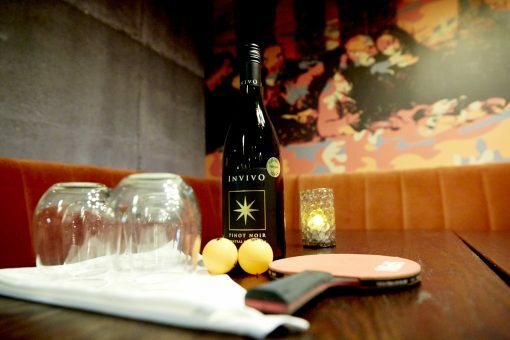 Graham Norton’s OWN is one of the world’s fastest growing bottles of wine going from selling just 12,000 bottles in 2014 to 2 million bottles in 2017; Invivo has become New Zealand’s fastest-growing winery, with 850% sales growth since 2011; Invivo is listed in Deloitte’s fast 50 growing companies and is currently sold in 17 countries around the globe. Additionally, Invivo received the “World’s Best Sauvignon Blanc” award! It’s the truth- we all couldn’t get over how delicious this blend is. Cheers to Invivo and to many more milestones for the brand! 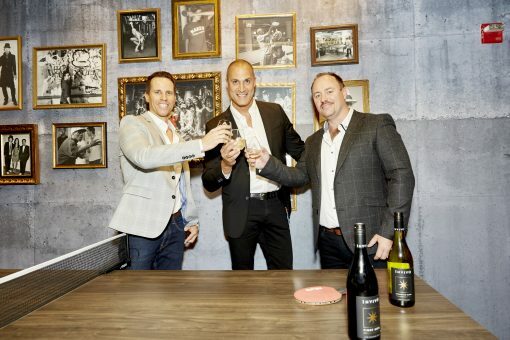 This entry was posted in Events, Lifestyle and tagged Invivo, lifestyle, New Zealand, Nigel Barker, wine.